We ensure true value for your shipping. PH VALUE SHIPPING Pvt. Ltd. 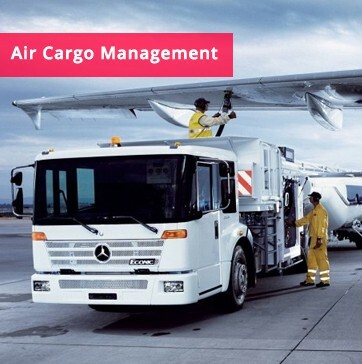 Leading Logistics Company In Cochin. PH Value Shipping Pvt. Ltd is a Kerala based organization headquartered at Cochin. We satisfies the increasingly sophisticated needs of international trade. 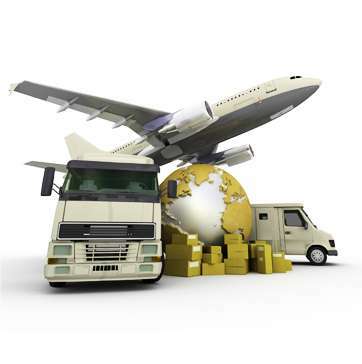 PH Value Shipping focuses on serving customers with global sourcing and supply chain management needs. "A customer is the most important visitor on our premises." He is not dependent on us, but we are dependent on him. He is not an interruption on our work. He is the purpose of it.We are not doing him a favour, by serving him. He is doing us a favour by giving us an opportunity to do so. To be global recognized organization in the provision of logistics services through total commitment to customer service, by maintaining our uncompromising integrity, in the support and development of our people, communication and systems in sustained growth and profitability.